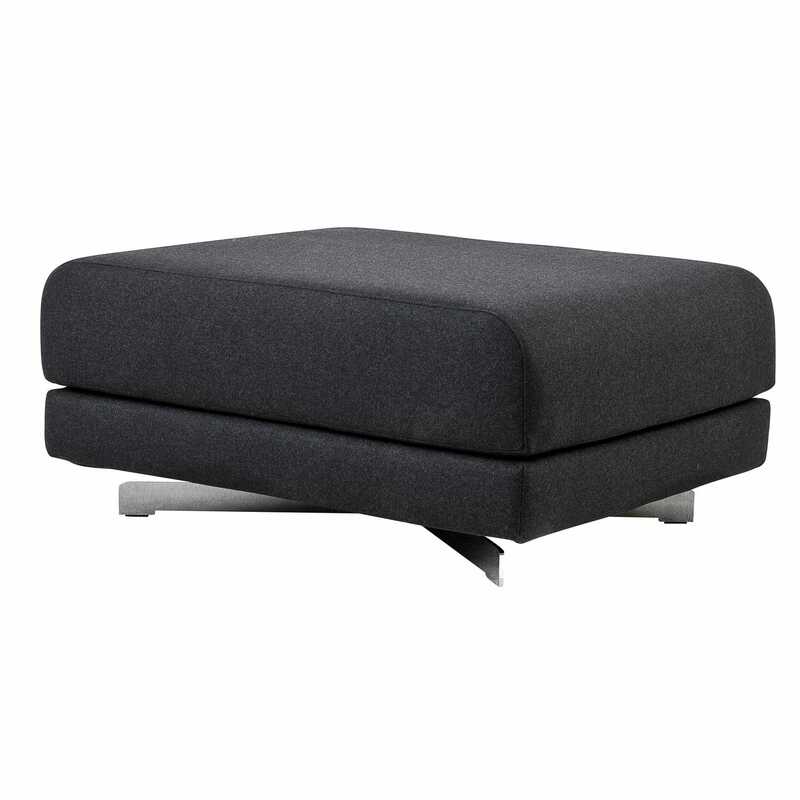 Two functions in one pouf: use the MAX pouf for sitting or transform it into a bed by flipping the seating surface. The comfort is superb and its easy to handle. The design is simple and stylish and doesnt take up much room. 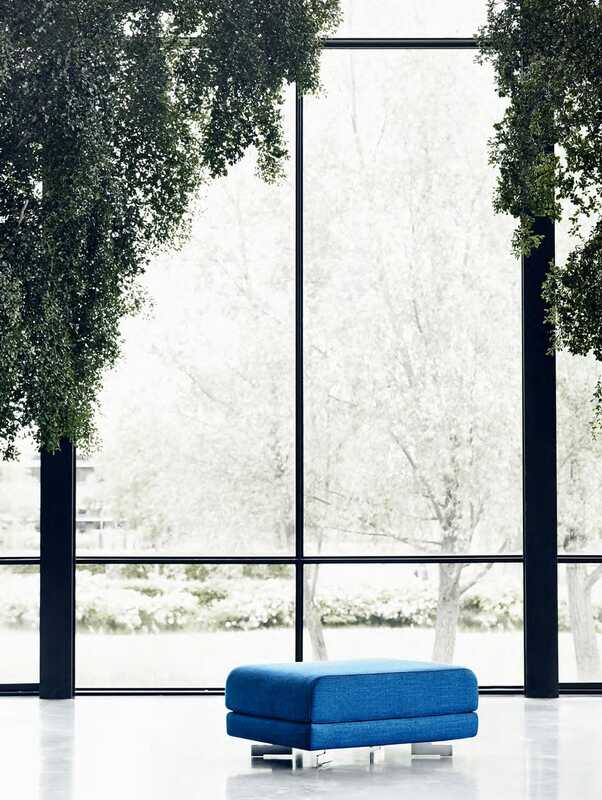 Can be used as a standalone piece or combined with any sofa group.